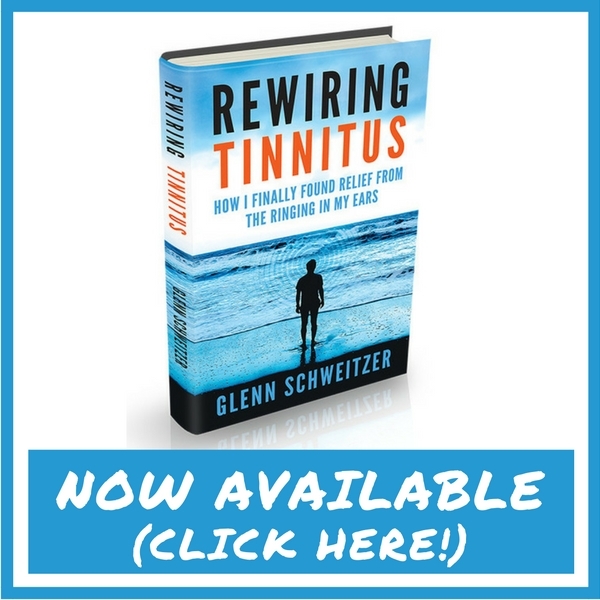 For more than 150 years, our understanding of Meniere’s disease has barely changed. Our diagnostic criteria has improved, but little else. While the rest of the medical-industrial complex sees explosive growth year over year, Meniere’s disease sufferers have remained a vastly underserved market. Very little real progress has been made towards understanding this terrible condition. But finally, that’s all starting to change. There is exciting Meniere’s disease research happening, right now, all over the world. Previously, I have mentioned the promising work of biotech companies like Otonomy, who are working diligently to create new treatments and drug delivery systems for Meniere’s patients. But today, I want to shine the spotlight on a researcher out of Granada, Spain, who has been making waves in the scientific community with his research into the underlying causes of Meniere’s disease. 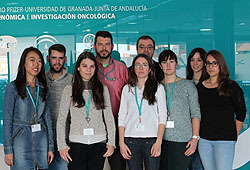 Dr. Jose Antonio López Escámez and his team at The University of Granada believe that Meniere’s is not a singular disease but rather an umbrella diagnosis, with multiple underlying causes. For nearly 15 years, Dr. Lopez-Escámez has worked with Neurotologists throughout Spain to collect clinical information and DNA samples from Meniere’s patients for his research. He has managed to put together the largest collection in the world, with samples from over 1700 patients. So far, they have found evidence for a genetic cause of Meniere’s disease, an autoimmune cause, and possibly an allergy-based cause as well. This would certainly explain why no single treatment strategy seems to work for everyone. In the long term, Dr. Lopez-Escámez hopes to discover the biological basis for all of the different subtypes of Meniere’s disease and then to develop specific treatments for each subset of patients. He believes he can find a cure, and he’s making incredible strides toward this goal. First, with a large scale clinical study conducted in Italy and Spain, he found that Meniere’s disease runs in families in 8-9% of cases. These findings were recently replicated by researchers in South Korea. By studying these familial cases of Meniere’s disease, his team was the first group able to identify disease-causing mutations in the genes of a family with three women affected. 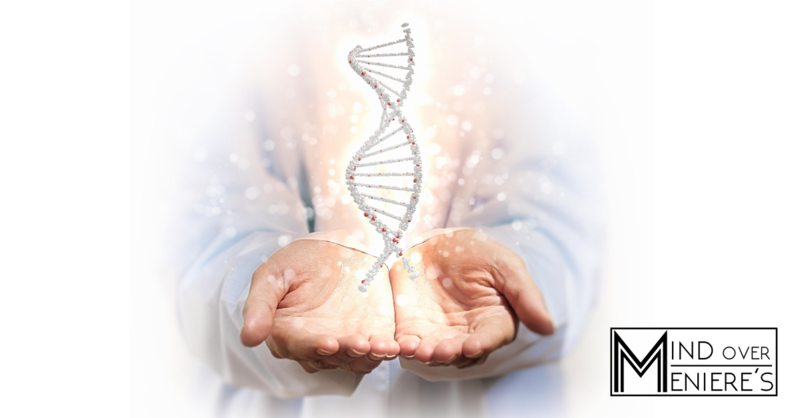 His findings clearly demonstrate a genetic underlying cause of familial Meniere’s disease. In addition to his research efforts, Dr. Escámez has been a powerful voice for Meniere’s disease awareness and advocacy in the scientific community. He was one of the original supporters of the Meniere’s Awareness Petition started by Judy McNamaraTripp from the Meniere’s Awareness Project. Given the uninformed nature of the general public, we need all the support and awareness we can get. Dr. Lopez-Escámez has proven himself to be a true champion for the Meniere’s community. Right now, Dr. Lopez-Escámez and his team are about to embark on two important research projects that could really benefit from the help of the Meniere’s community. First they plan to produce stem cells from blood samples of patients with familial Meniere’s disease. By studying these cells, Dr. Lopez-Escámez expects to define the molecular mechanisms involved with Meniere’s disease. The specific work with stem cells they are planning is incredibly expensive, but it’s an essential step towards identifying the molecular targets necessary for the development and screening of new drugs. The vast majority of Meniere’s disease cases, however, are considered sporadic and do not run in families. To identify the genes responsible for sporadic Meniere’s disease, Dr. Lopez-Escámez also plans to conduct sequencing studies on an additional 1000 patients. 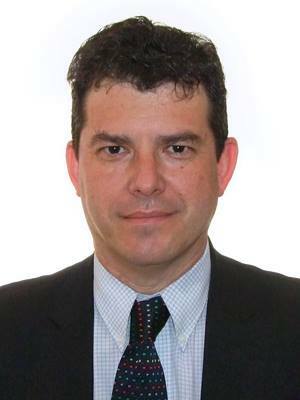 As of right now, Dr. Lopez-Escámez’s research is funded primarily through the Meniere’s Society UK, institutional donations, as well as Instituto de Salud Carlos III PI13-1242 Research Grants. But it is not enough to support all of his research efforts as well as the members of his team. I would like to help change that. We need people like him, doing the work that may one day save us all. Meniere’s disease has taken so much from so many of us. And for more than 150 years it has destroyed lives. But Dr. Lopez-Escámez has a research plan to find the biological mechanisms causing Meniere’s disease, and the vision to see it through. He has already identified several of the genes involved with Meniere’s disease, the first step in developing new treatments. He has recruited eager patients ready to collaborate. He believes he can find a cure, but he needs our help. If you have ever considered supporting Meniere’s disease research, this is an opportunity to help the cause in a meaningful and measurable way. If you can afford it, I encourage you make a donation to help fund Dr. Lopez-Escámez’s research. If not, simply sharing this post with your family and friends will go a long way towards raising awareness and finding a cure. I have been advised that the donations are processed by FIBAO, the public foundation in Spain that manages Dr. Lopez-Escámez’s research grants. The donation page has recently been translated into English. If you are outside of Spain, ONLY PAYPAL DONATIONS WILL WORK. FIBAO IS NOT SET UP TO RECEIVE CREDIT CARD TRANSACTIONS OUTSIDE OF SPAIN. Your donation will appear on your bank statement in your national currency, converted automatically by Paypal with the current exchange rate. All donations will directly support Dr. Lopez-Escámez’s upcoming research projects, his staff, and consumables for his laboratory. Thank you for the information. My husband ,and 2 of his cousin’s from same side of family have this and our daughter dressage has it also. Has a hard affect on life . My husband (63) has been dealing with this for several years. Not a good life . Wish there was some satisfaction some where, makes keyboard to do anything. Suzanna do not worry at all! That is great that you are supporting VEDA! I’m sorry to hear this about your husband, he will be in my prayers. Thanks for sharing this Stephen! And if you are the same Stephen Spring who provides alternative treatments for Meniere’s patients, then thank you for that as well! Since this posting has there been any update on this research? ?